Born and raised in the Greater Toronto Area, Kwende is currently living and working in Ottawa, Canada's capital. Fascinated by cities, his various professional ventures reflect different explorations and investigations into how they function, with a particular focus on culture and space. Kwende helps to steward the council approved Renewed Action Plan for Arts, Heritage and Culture (2013 - 2018) as a member of a small but mighty award-winning Cultural Development and Initiatives (CDI) team. He is currently leading music industry development initiatives in partnership with city staff and local music business leaders that have so far resulted in the inaugural MEGAPHONO festival, the Connecting Ottawa Music profile of the local industry, and the emergence of the Ottawa Music Industry Coalition. Outside of his role at City Hall, Kwende is a DJ, producer and performer called Memetic, and recently released his debut instrumental LP RIDEAU2RICHMOND -- a beats-based conceptual soundtrack to an Ottawa bus route -- to critical acclaim. 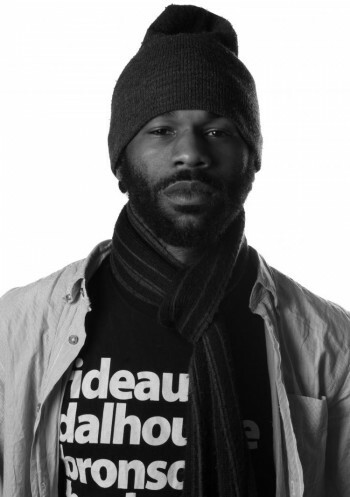 He is also one half of TIMEKODE, Ottawa's longest running independent dance party.